​Nine hundred years ago as Britain descended into the Dark Ages, a legend was born: Camelot, the Sword in the Stone, and Arthur, the High King who promised to return. But where are the ruins of the fabled Camelot? Where is the record of Arthur in the lineage of the English kings? The poets say that Arthur is not dead and he will come again. Where is he, and what is he waiting for? When a peasant boy finds a hoard of alien coins, he begins a journey that will change the future of Camelot. 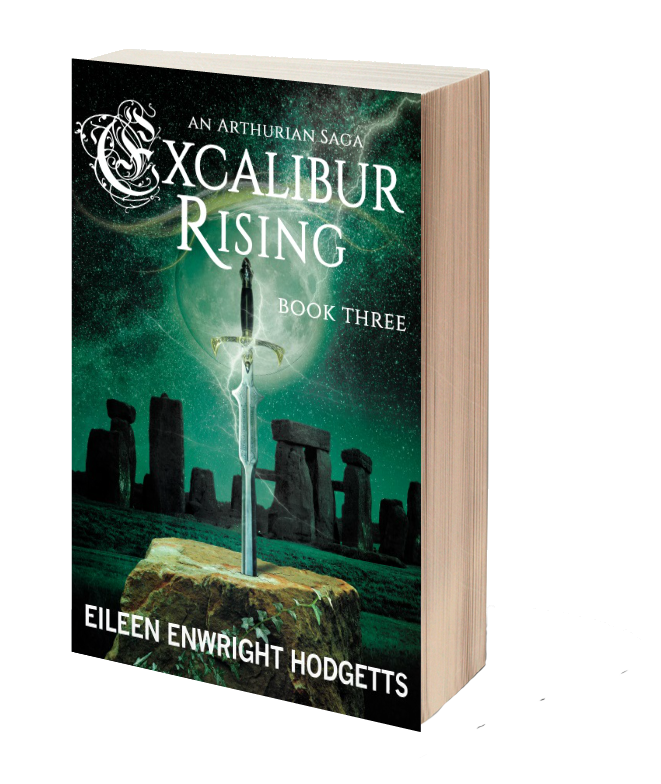 In Book Two of Excalibur Rising, Violet and Ryan are trapped in Albion while King Arthur faces defeat at the hands of Mordred. The peasant boy’s coins offer them the hope of returning home but they cannot leave while Camelot is besieged and Arthur needs their help to put the true heir on the throne. 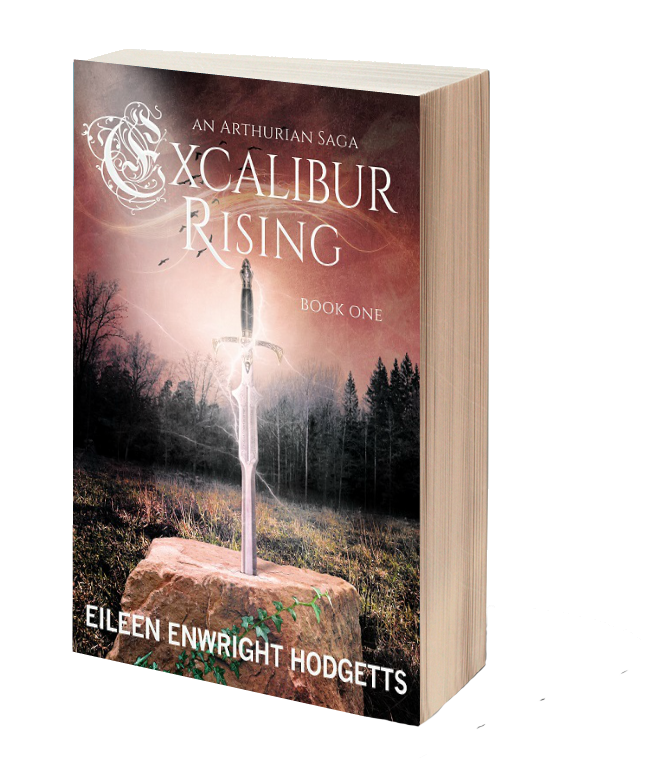 Culminating in a pitched battle between Arthur and Mordred, magic will fail, courage will be tested, love will blossom, and Excalibur will reveal the dreadful truth behind the legend. 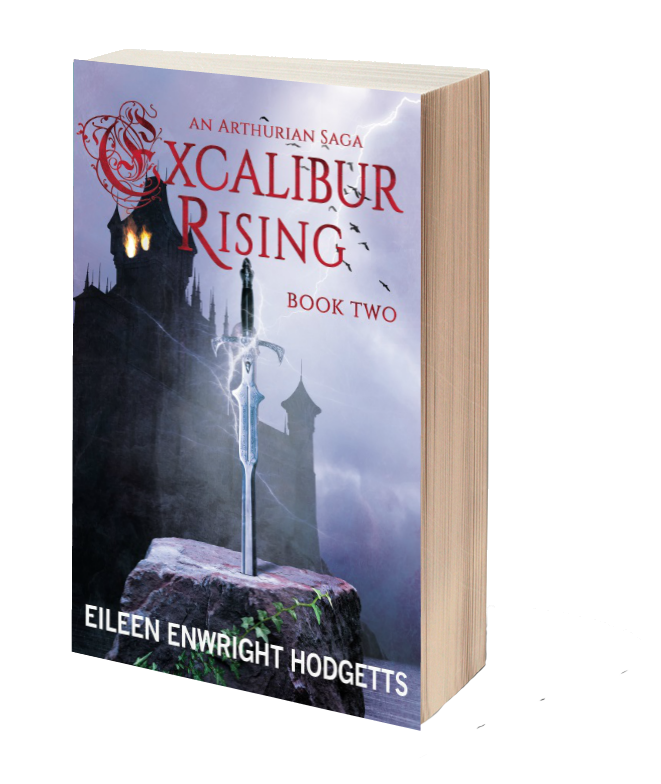 Ryan brings Excalibur back to his own world for safekeeping but leaves Violet behind trapped in Albion. When he steps through the portal in England he finds enemies on all sides. Pursued by Michael Mandretti’s mob friends and Bors the one- eyed man, he must rely on a goodhearted London car thief and his dog to help him save King Arthur’s world. Aided by Gwyneth, a magical folk singer, Violet’s brother Todd, and Kevin who knows the secrets of crop circles, Ryan must risk his life to uncover the mystery behind the building of Stonehenge and the ancient monuments of England, so that he can achieve his real passion...to find a way to return to Violet. But a surprise sleeps beneath the surface and when it awakes all history will be changed forever. 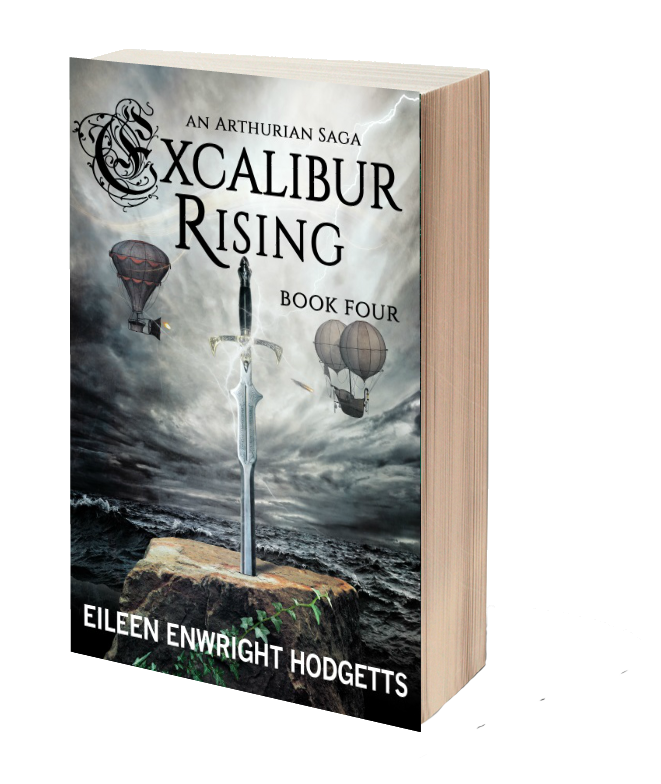 Excalibur Rising Book Four is the final episode of the Excalibur Rising Series where all questions are answered. Merlin's magical powers are fading and Albion faces enemies on all sides. While Arthur's heir fights for the possession of Camelot, Ryan races against time to rescue Violet from the Isle of Avilion.